The Ritz operates entirely using volunteers and we are always looking for more people to come and help us. 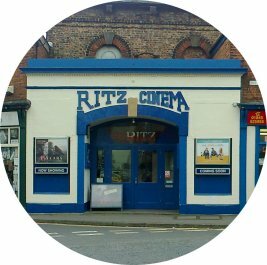 We show films every day of the week and for most weeks of the year, excluding some Bank Holidays. If you think you can help, please complete the Form found under Contact Us and we will be in touch.